MTC Associate director and director of The Children Sarah Goodes shares her insights on the setting of the play and the philosophies that support its narrative. 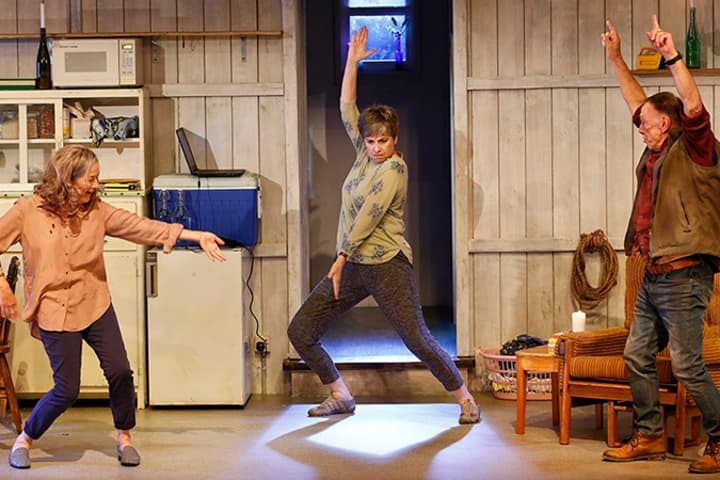 From the brief information Lucy Kirkwood gives in her stage directions the play is set in: ‘A small cottage on the East Coast in England.’ We figured that the piece was set in Dunwich with the Sizewell Nuclear Power Plant just down the coast with its white ice-cream domes. Dunwich is located in north-east London in Suffolk. In the Anglo-Saxon period, Dunwich was the capital of the Kingdom of the East Angles but the harbour and most of the town have since disappeared due to storm surges and coastal erosion. At its height it was an international port similar in size to 14th century London. 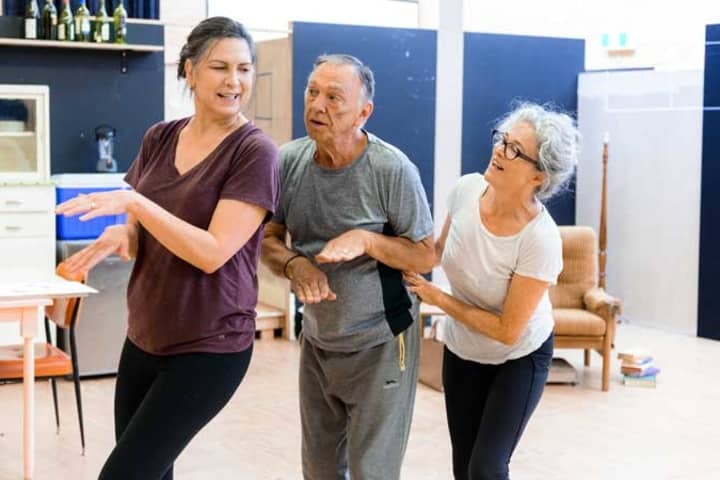 In Kirkwood’s play, retired couple Hazel and Robin’s past washes through their front door in the form of their old friend and work colleague, Rose, bringing with her consequences from decisions made 30 to 40 years ago. Their tiny coastal cottage is surrounded by water, which breaths quietly outside their doors. Its presence is a constant reminder of the monstrous force and destruction of the earthquake and tsunami that hit their coast and the Nuclear Plant about four or five weeks earlier. Within this microcosm, Lucy has packed so many complex questions and ideas on intergenerational responsibility, atonement and the idea of living with less. Can we learn to graciously surrender our hold on things, or is it human nature to hope and long for just a bit more? Lucy Kirkwood would have to be one of the most exciting young playwrights working today. 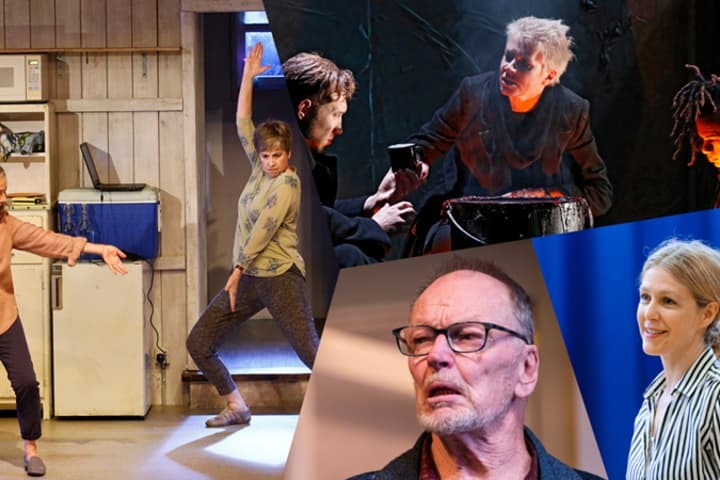 Her play The Children started at The Royal Court before moving to the West End, then Broadway and now finds itself here on our shores, in the hands of some of this country’s finest actors. 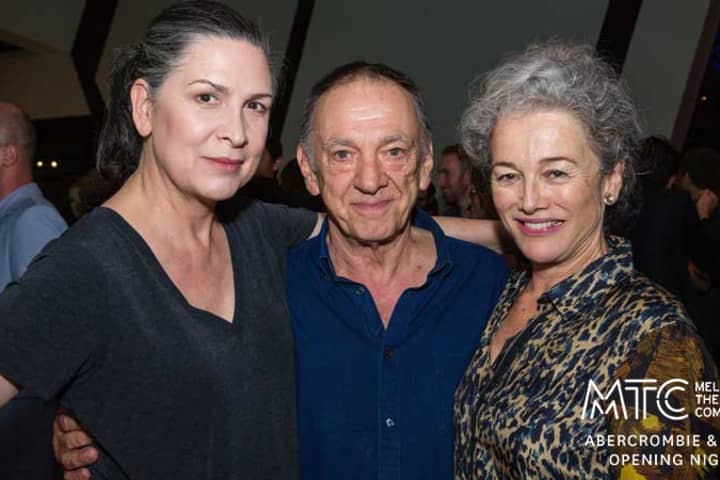 When I first read the play, I was certain she must have had Sarah, Pam and William in mind when writing for its Australian premiere. As part of our research, we read the brilliant new book The Ghost of the Tusnami by Richard Lloyd Parry; we watched documentaries about the unfathomable wave of destruction that ripped through Japan in March 2011. We watched the brilliant BBC series Edge of Darkness, the film Silkwood and listened to the beautiful underwater sounds of Gavin Bryars’ The Sinking of the Titanic. We talked a lot about the trauma and anxiety on which Hazel and Robin are sitting, humans’ capacity for denial and the desire and commitment to keep hope alive in the face of such trauma. We were lucky enough to have contact with Lucy through the rehearsal process who told us many wonderful things including her love for open ocean swimming, and was generous and available enough to have what any creative team wants during a rehearsal process – an open, warm and deep conversation about the work. The incredible design team on this production have been a joy to work with. Some of our springboards have been the cycles of nature, the giving and taking of human breath, the shrines in Japan after the tsunami, the reflection of water, the daily rituals of life, and Stoic Philosophies. 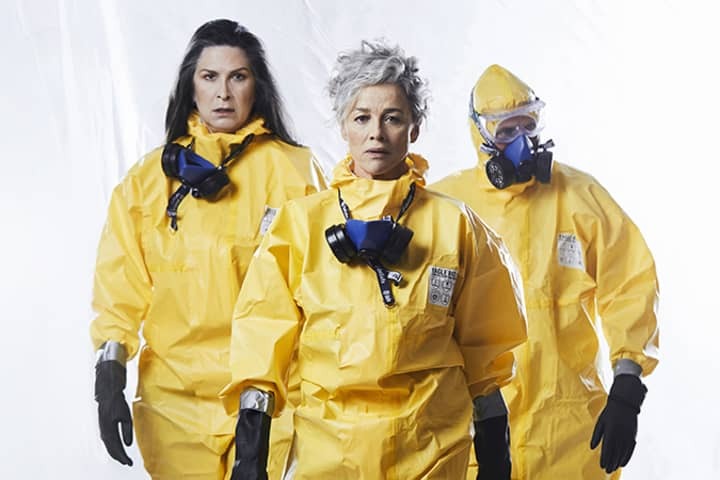 The Australian premiere of The Children plays at Southbank Theatre from 3 February.